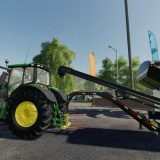 All of you that were using the beloved Farming Simulator GPS mod are now wondering if this mod will be available in the new Farming Simulator 2019 game version. 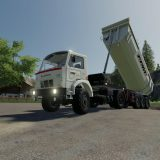 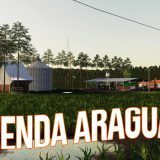 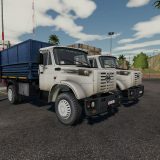 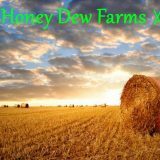 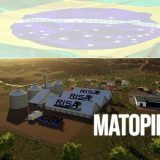 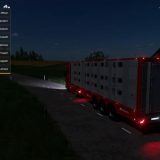 So let us give you some facts about this FS19 GPS mod. 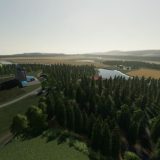 It is not yet 100% clear, but due to the fact that GPS functionality will be added to the basic FS 2019 game version, it might be that the GPS mod that you were using in the previous simulator version will not be upgraded. 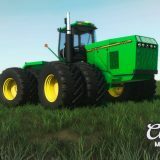 The great known mod creator Upsidedown is currently working on moddeling Cattle and Crops and not spending time upgrading the LS19 GPS mod, so that it could be installed into the new game edition. 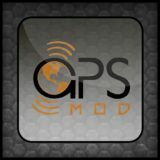 So if you want to have the GPS mod, you would have to create it from scratch, if you are a modder, of course. 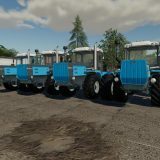 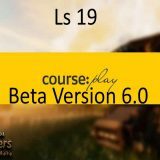 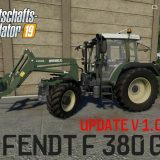 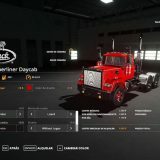 If you are just a player and a GPS fan, then you can only hope that there will be someone, who creates or upgrades this FS19 GPS mod and also gets an approval from Upsidedown to make it legal. 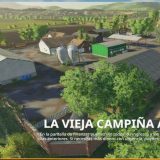 So let’s wait and see what tomorrow brings us! 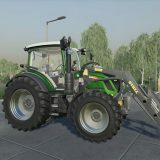 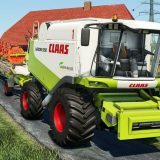 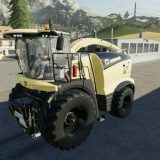 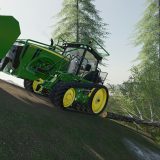 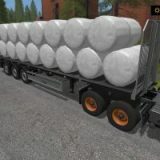 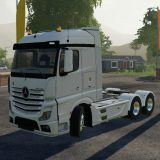 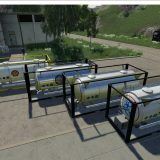 I’d love to have the previous version without updates for this mod, favorite mod of mine in Farming Simulator. 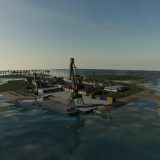 Maybe in the future an update for the mod? 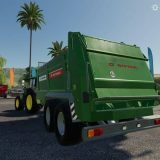 Hope someone steps up, I’d throw a few bucks. 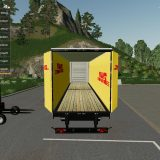 Ich würde es sehr begrüßen, wenn der GPS-Mod für LS19 verfügbar wäre. 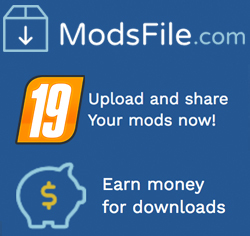 The most wanted mod ever. 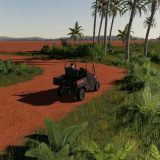 I have not see GPS functionnality in game. 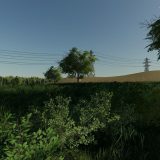 Even their is GPS in base game, i prefer the GPS mod ! 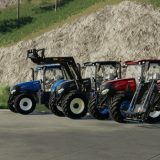 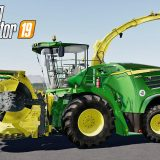 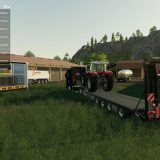 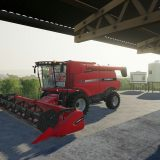 Все любители игры Farming Simulator 2019 ждут этот мод gps, мододелы, просим вас поскорее заняться им! 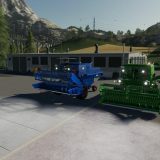 The hired worker uses behaves similar to the gps mod, it keeps the rows straight depending on the size of the implement you’re working with. 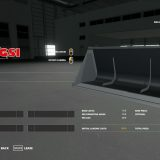 I think the coding is there and giants could make something very easily. 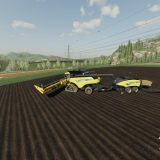 I have it installed and played it a bit. 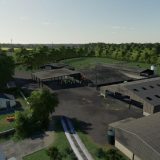 But without GPS my farm looks like horse pucky, and I hate that. 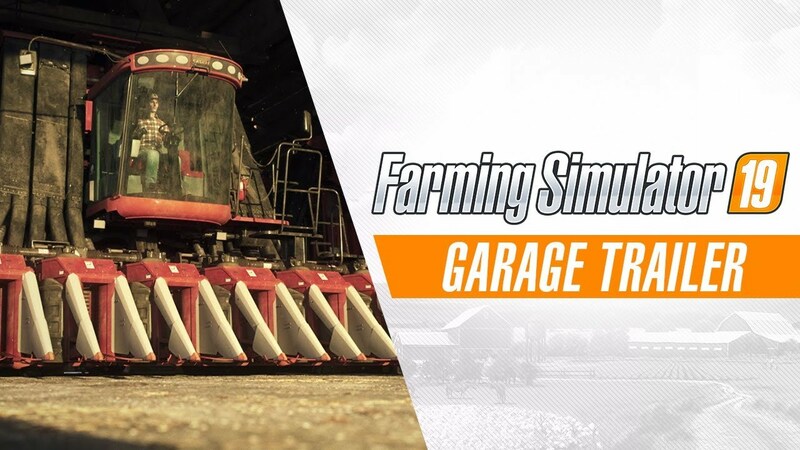 But yeah, for SP and even MP it is a must.